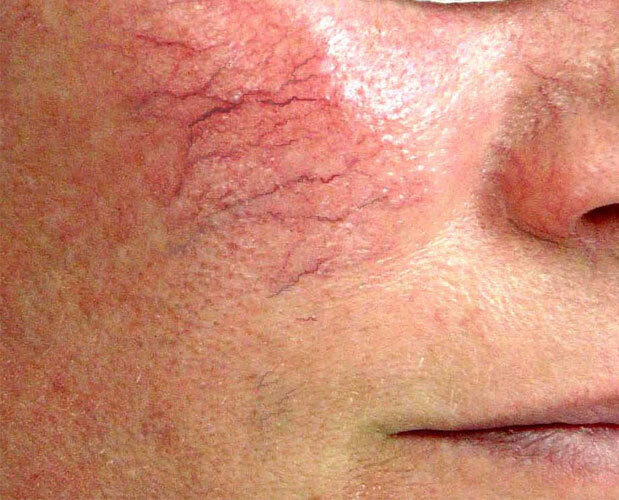 Thread veins are normally not a cause for medical concern, although most people prefer not to have them due to aesthetic reasons. This article will tell you everything you need to know about thread veins and thread vein removal in Glasgow. 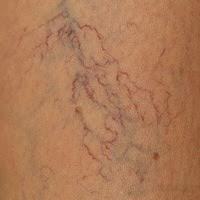 Thread veins, also known as spider veins, are tiny prominent veins under the skin’s surface. They can form anywhere but are most common on the legs and face. Thread veins normally do not cause people any harm and are removed for purely cosmetic reasons but others can experience a burning pain or itching due to thread veins. There are two effective thread vein removal options out there. 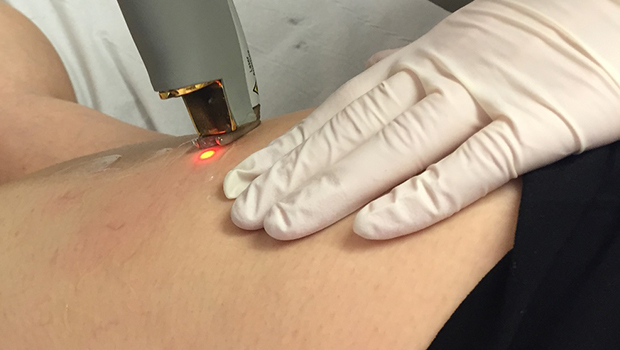 One is a laser treatment that breaks down the unwanted veins using a laser light. This heats up and pulses into the vein causing them to collapse into themselves. The second option is a series of injections into the vein. This causes microscopic damage to the call and causes the vein to close and disappear. You can opt for one or both options when you are deciding what type of spider vein removal is right for you. Your cosmetic surgeon will likely recommend what they think will work best for you. How Much Pain Will I Feel During Treatment? You may feel a slight discomfort or mild pain with either treatment option, although for most the treatment is generally safe and painless. After thread vein removal in Glasgow you might notice swelling or slight bruising but this will soon fade to reveal your skin looking as good as new. The results are permanent, although, if you are prone to getting spider veins then you may need treatment occasionally to treat any new ones that have developed. 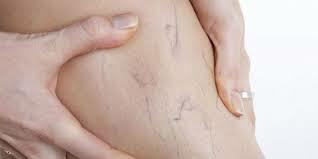 As mentioned above, sometimes thread veins can cause symptoms such as painful burning or itching legs. Getting these veins removed will alleviate symptoms and eliminate vein inflammation and tenderness from your legs. One of the biggest issues that people face before undergoing thread vein removal is the self-confidence issues. 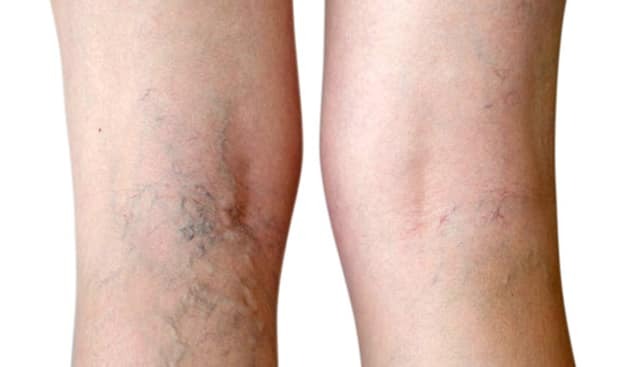 For many, veins on their own legs and body can be unsightly, even if they don’t notice them or mind them on other people. Getting them removed allows you to gain some of that confidence back by getting the skin back to how it looked before the veins developed. This will hopefully allow you to resume activities you may have been skipping or wear clothes that you’ve been avoiding.